You may remember Highlights magazine from when you were a kid (or parent). Highlights has a feature where readers have to spot the differences between two similar pictures. Dopamine gets a lot of press, and cocaine addiction research has generally focused more on dopamine. (What is â€œthe molecule behind all our most sinful behaviors and secret cravings?â€) Norepinephrine is usually described more prosaically, as a hormone related to attention, stress and blood pressure regulation. Lowering norepinephrine levels does not stop animals from giving themselves a steady stream of cocaine, but it does inhibit their tendency to try to get it after a break or exposure to relapse triggers. What is the difference between these two important brain communication chemicals, dopamine and norepinephrine? Look closely. The answer is: just one oxygen atom. But it’s enough to mean http://www.magliettedacalcioit.com that the two neurotransmitters use different receptors and dominate different groups of neurons in the brain. Tired of hearing neuroscience, and brain imaging in particular, dismissed as trendy and overblown? Â In a recent study of people with depression, Professor Mayberg gave each person one of two types of treatment: cognitive behavioral therapy, a form of psychotherapy that trains people to view their feelings in more positive terms, or an antidepressant medication. She http://www.raybani.com/ found that people who started with below-average baseline activity in the right anterior insula responded well to cognitive behavioral therapy, but not to the antidepressant. People with above-average activity responded to the antidepressant, but not to cognitive behavioral therapy. Thus, Professor Mayberg found that she could predict a depressed personâ€™s response to specific treatments from the baseline activity in the right anterior insula. National Institutes of Mental Health director Thomas Insel also has commented on the technique’s clinical potential. â€œFor the treatment of mental disorders, brain imaging Ray Ban outlet remains primarily a research tool, yet these results demonstrate how it may be on the cusp of aiding in clinical decision-making,â€ Insel said in a NIMH press releaseÂ earlier this summer. In addition, authorÂ David Dobbs and blogger Neurocritic both delve into the details of Mayberg’s work. How can neuroscientists tell that distant parts of the brain are talking to each other? They can look for a physical connection, like neurons that carry signals between the two. They could probe the brain with electricity. However, to keep the brain intact and examine cheap oakley function in a living person or animal, a less invasive approach may be in order. Shella Keilholz and her colleagues have been looking at functional connectivity data very closely, and how the apparent connections fluctuate over short time periods. This newer form of analysis is called â€œdynamicâ€ or â€œtime-varyingâ€ functional connectivity. Functional connectivity analyses can be performed while the person or animal in the scanner is at rest, not doing anything complicated. Keilholz is part of the Wallace H Coulter Department of Biomedical Engineering at Georgia Tech and Emory. She participated in a workshop at the most recent Human Brain Mapping meeting in Seattle devoted to the topic. 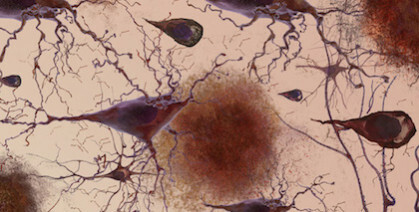 She says neuroscientists have already started using dynamic functional connectivity to detect differences in the brainâ€™s network properties in schizophrenia. However, some of that information may be noise. Skeptical tests have shown that head motionÂ or breathingÂ can push scientists into inferring connections that arenâ€™t really there. For dynamic analysis especially, preprocessing can lead to apparent correlations between two randomly matched signals. Where does learning to touch more sensitively “live” in the brain? 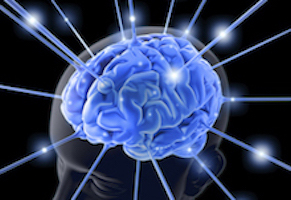 When someoneâ€™s sense of touch becomes more acute through training, the brain itself changes. Using functional magnetic resonance imaging (fMRI), researchers have devised ways to see which areas of the brain become more active. Surprisingly, the changes in activity appear in parts of the Cheap Oakleys brain thought to be responsible for decision-making, rather than the â€œsomatosensoryâ€ regions involved in processing touch signals from the fingers. 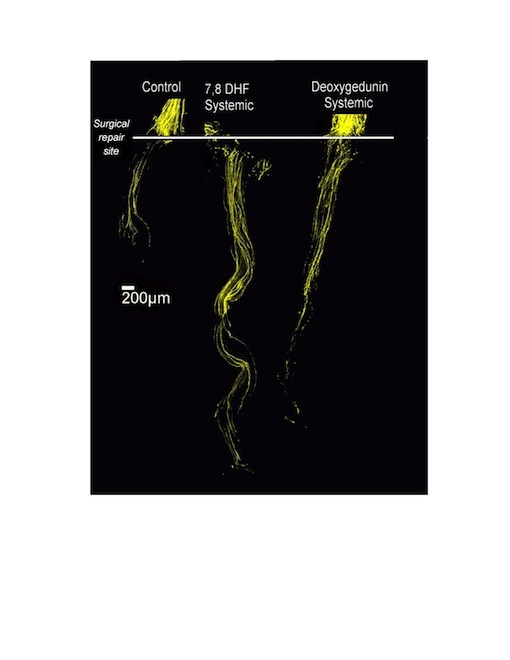 The results were reported Tuesday in the Journal of Neuroscience. 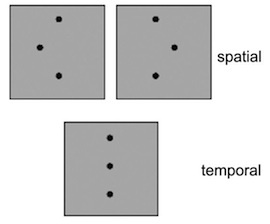 Participants were asked to discriminate between three-dot patterns, while the horizontal offset became less and less. Sighted college undergraduates were trained to discriminate between patterns of raised dots with their fingers. After several sessions, the threshold of differences study participants could detect became much smaller. They could detect differences of less than 0.2 millimeters, when they had started out only being able to detect 1 millimeter changes. â€œIt is a task that resembles reading braille, and it tests for the same kind of fine level discrimination needed to read braille,â€ says Krish Sathian, MD, PhD, professor of neurology, rehabilitation medicine, and psychology at Emory University.